Wondering how to improve the writing skills of your team members? I run tailored writing training sessions to help your employees radically improve their writing skills. 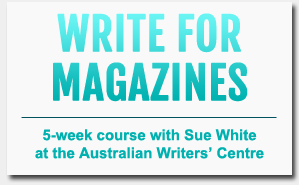 Work with me and you’ll learn the art of writing well from someone whose work is published in some of Australia’s largest newspapers and magazines. 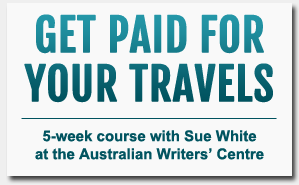 In addition to my ten years experience as a successful freelance journalist, I have years of experience training and mentoring, both privately and through the Australian Writers’ Centre. Despite what it may look like, I’m no stranger to the corporate world: I spent ten years as a communications specialist before moving to journalism, and my copywriting skills are often snapped up by government bodies and businesses. Approach the writing process more efficiently. Use structure and planning to their advantage. Change the way they write according to the client’s needs or the material they are working on (ie: web writing and writing a technical report require two very different approaches). Understand storytelling and what makes a good story. Understand the importance of a great hook or lead (and how to write one). I design my courses according to each client’s needs, so if you’ve got something in mind, get in contact. I also run Media Training with fellow journalist Ginger Gorman. 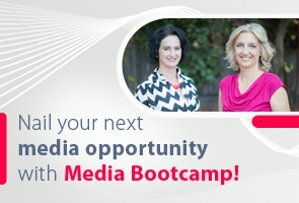 More on Media Bootcamp.